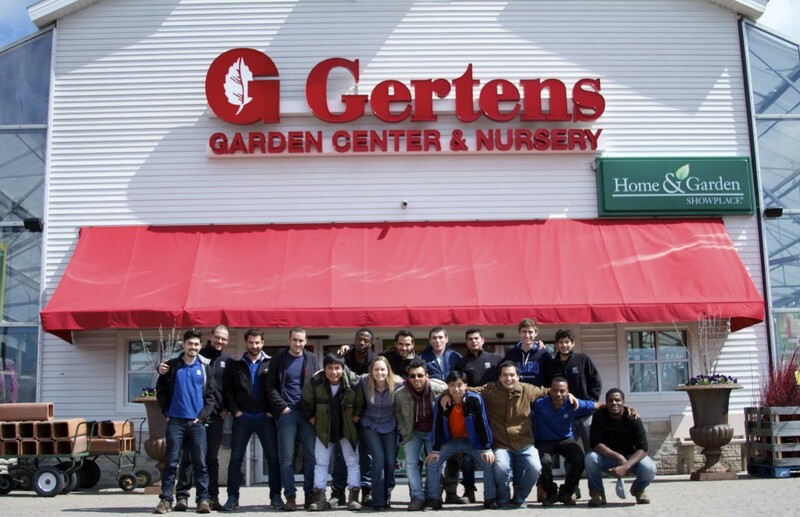 For over ten years, the Gerten family has hosted international trainees and interns at their greenhouse and nursery operations across Minnesota. As the family business is now in the hands of the third generation, Lew Gerten has shown a personal interest in helping his trainees and interns have the best experience possible during their time at his operation. The business dates back to the early 1920’s where it began as a truck farm. “My grandparents were growing vegetables for different farmers markets in the area and they called these producers trucks farms because you had to load all of your veggies up and sell them off of your trucks. Then all of the truck farmers in the area began building greenhouses in order to get their produce to market earlier. 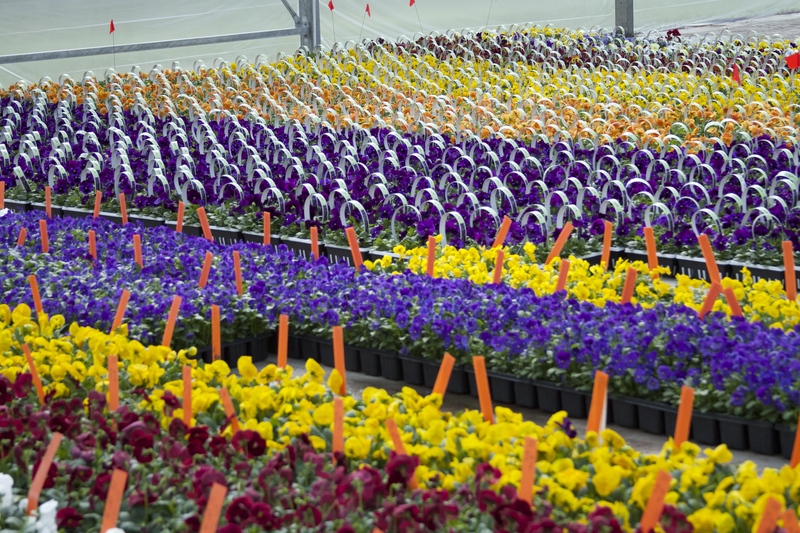 As the population built up here in the Twin Cities, we just discovered people had more interest in purchasing horticulture products than just vegetables. As the city grew around us, it grew and sculpted our business. 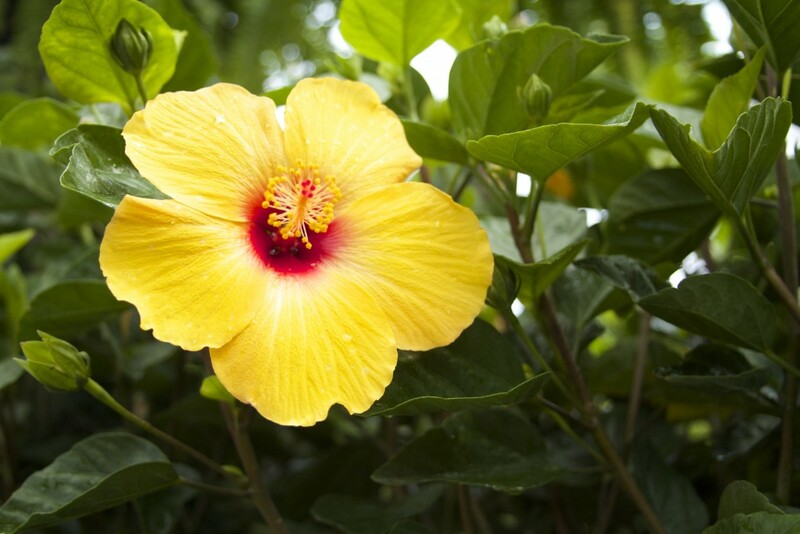 That is how we got to be what we are today; a full service, garden and landscape supply company,” Lew shared. ← Earth Day. Today and Every Day.